How do you screen billions of drug compounds to find the right one? Connect a research team at the University of Alberta with a supercomputer 2,700 km away in Ontario using Canada’s high-speed national research and education network (NREN). Leveraging this powerful infrastructure, Dr. Michael Houghton and colleagues at the University of Alberta’s Li Ka Shing Applied Virology Institute are speeding up the time it takes for life-saving drugs to be identified from months or years to weeks. Even though the research team is in Edmonton, a dedicated network connection provides secure access to run the superfast simulations. 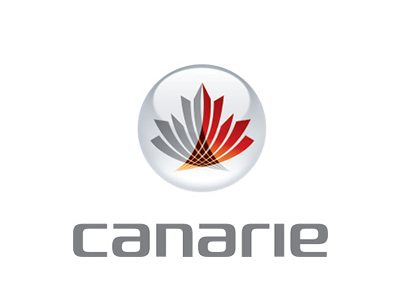 Canada’s federated NREN model sees 12 provincial and territorial partners – including in this instance ORION in Ontario and Cybera in Alberta – partner with CANARIE. “The process and results have been fantastic,” says Houghton, who emphasizes that drug discovery can be a laborious process, sometimes taking years to identify potential drugs. Using supercomputers to do computational drug discovery, Houghton believes, is the future. 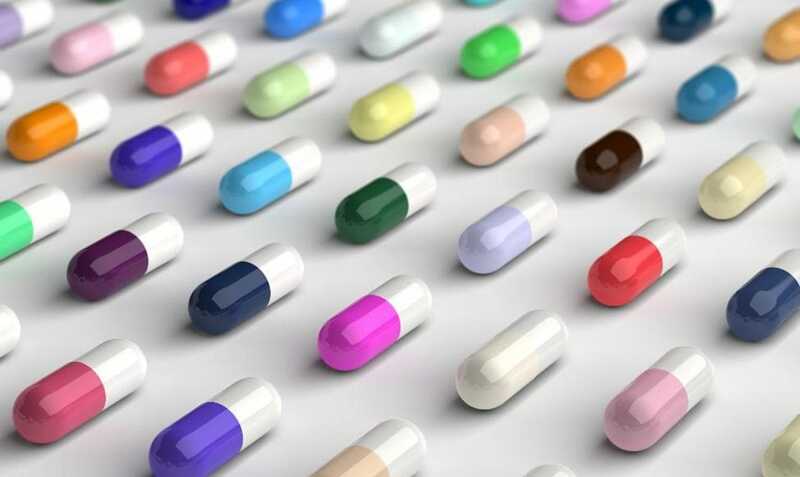 Due to the complexity of finding the right molecular shape, computational drug discovery requires enormous processing speeds on powerful computers, such as the SOSCIP IBM Blue Gene/Q. Houghton and his colleagues, Dr. Jack Tuszynski and Dr. Lorne Tyrrell, initially envisioned installing their own newly-bought Blue Gene in Edmonton at the University of Alberta, but were soon introduced to the benefits of using Canada’s National Research and Education Network. Houghton estimates that a lead drug that can be prepared for clinical testing in cancer patients could be identified within the next two years, thanks to the relationship between Alberta and Ontario. Despite the fact that these two provinces are thousands of kilometres apart, distance disappears and discovery accelerates when supported by Canada’s NREN.